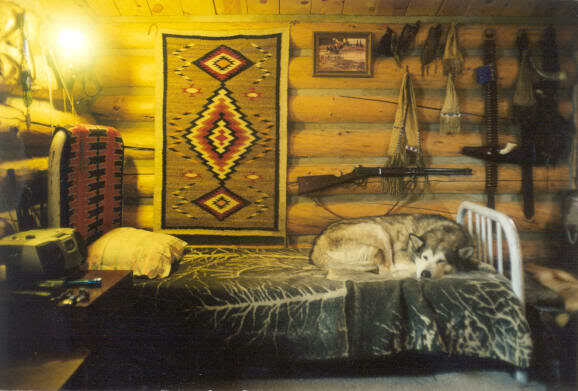 Small Cabin Forum / General Forum / Solutions for hanging items on cabin walls. 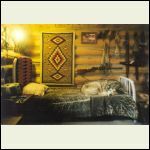 I'm looking for suggestions on ways to hang items on the walls of a cabin. 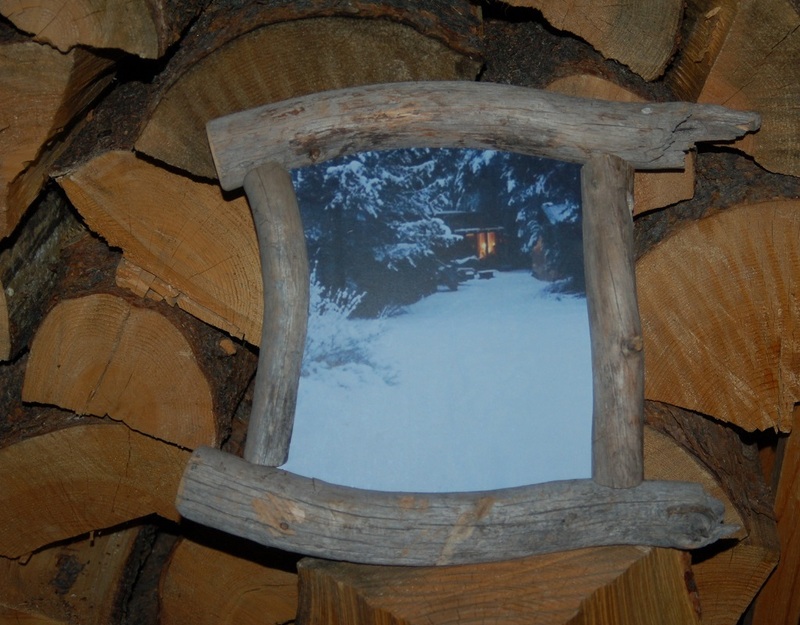 As an example, my wife found a very nice pair of vintage wooden snowshoes that we'd like to hang on the walls without drilling a hole through the wooden frames. But I'd like them affixed pretty tightly to the wall with something that looks good. Everything I've come across for hanging these types of items on the wall doesn't work for these items or doesn't look good. For the snowshoes, what about strategically placed large cup hooks, or finish nails? The nails I would think you could place 3 per shoe to hold at different "crossing" intersections of the shoe and it would support them without being too obvious. 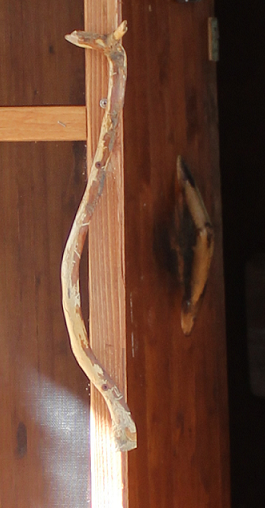 The shotgun, maybe 2 single coat-hook style brackets that you could place it into like a a front and rear support. Cup hooks are great and easy to hide if that's what your lookin' for. 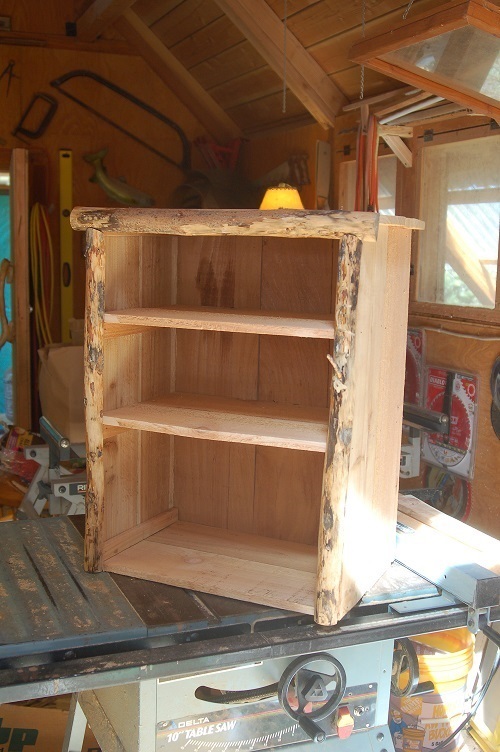 But square shank nails and wooden pegs are nice to look at that might highlight your wall hangers. Especially if your going for that "Old School" look. Deer antlers can apply in situations with a little imagination. 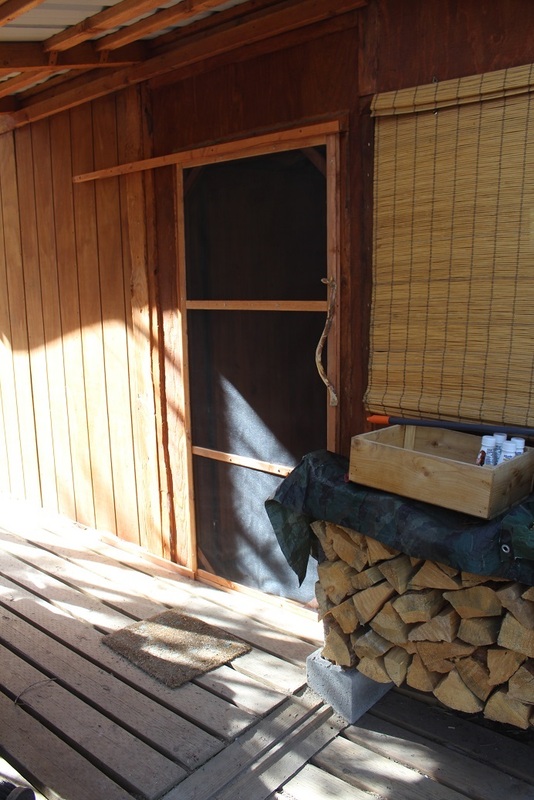 Keep in mind, I’m not one for finish work aesthetics, as I build cabins (crude huts according to Webster, and I can’t argue). But, these pics could get you thinking a different direction, such as what’s layin’ around yer yard. 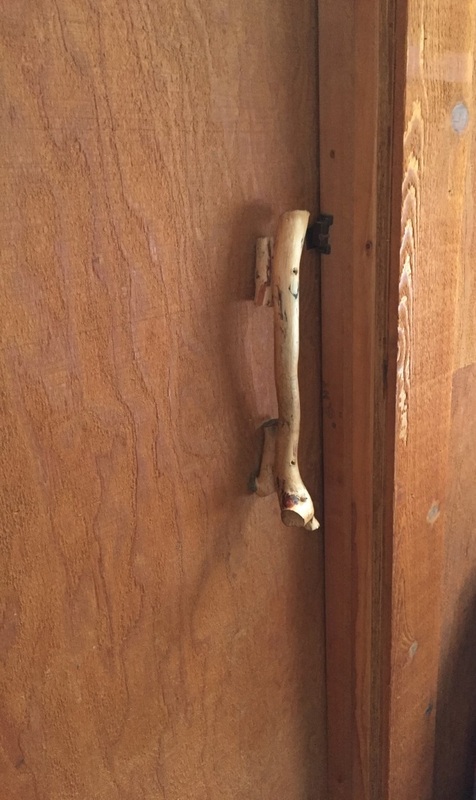 Granted, these are door handles, but, hey, you guys are creative. 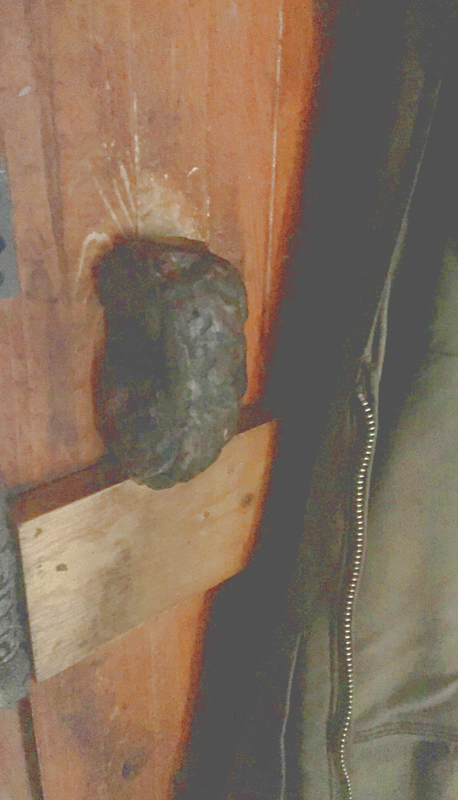 Burls became a temporary attraction to me, but ended up looking more like a door booger (however, it does the job). 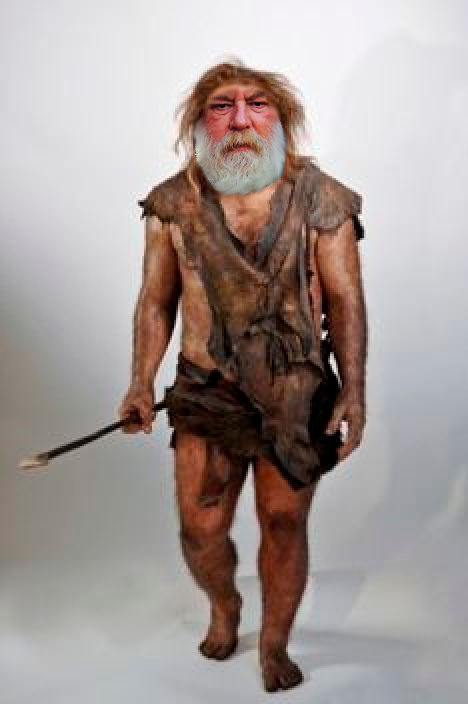 Anyway, sticks became what did it for me. 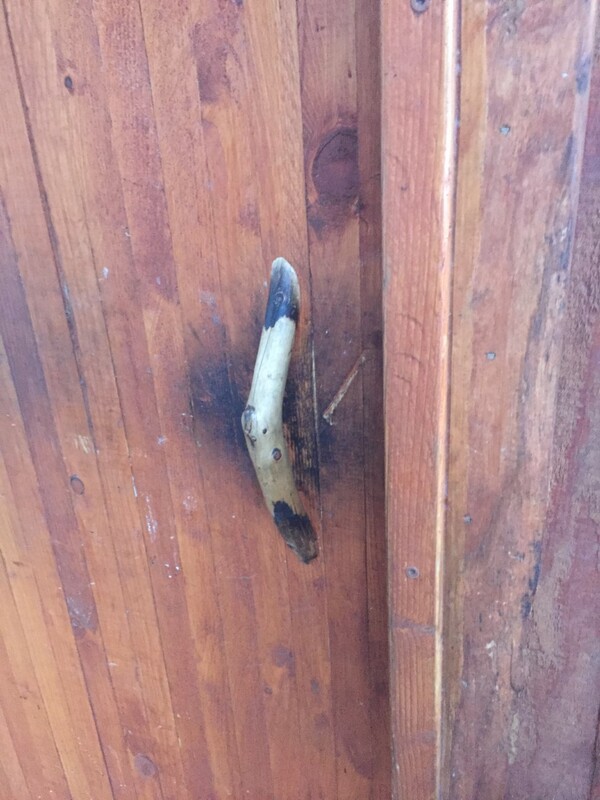 Then again, I’m a bit crude…..
Ive used nails in the log walls, sometimes horseshoe nails where they show, and I have some handwrought twisted hooks that drive into the walls. Using a bit of leather strip or light cord to help hang unruly stuff can help. We have shelves....Lots and lots of shelves. Our space is quite small so we use the height of the rooms and place shelves up high to display things. 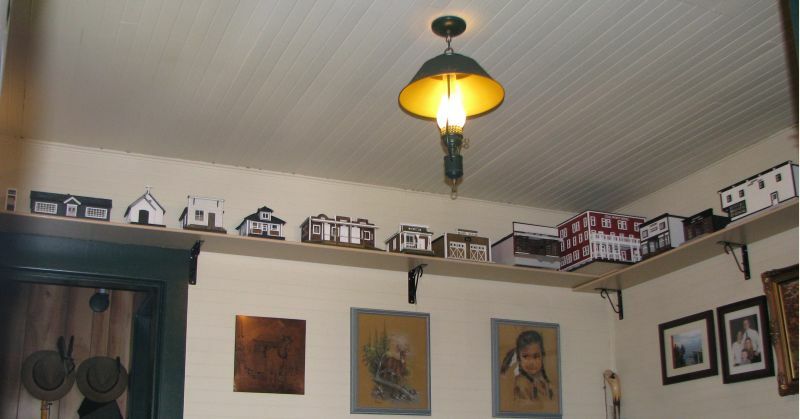 The photo here shows models of buildings that used to be in our town. A fellow who lived here in the 1940's made them all for us. He is so talented and we treasure these. 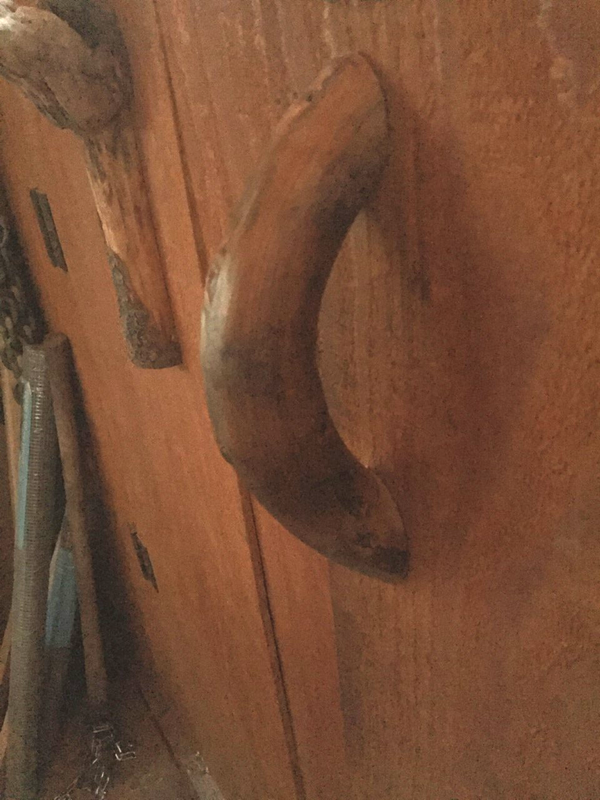 Ive used nails in the log walls, sometimes horseshoe nails where they show, and I have some handwrought twisted hooks that drive into the walls. 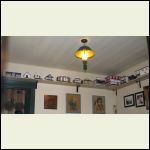 Using a bit of leather strip or light cord to help hang unruly stuff can help. You look like you're ready to open a museum. What treasure indeed. Thanks creeky. The man is very talented! Maybe multiple wraps with an appropriate colour of fishing line into a eye hook screwed into the wall. You could also do some neat things with some climbing rope and cleats (dock, boat, climbing...). This way the hanger itself becomes part of the artistic display rather than the distraction of a crappy picture hanger. (Even old fishing rods, oats etc. could be used as background mounts. Say two old row boat oars (not canoe) placed horizontally with a 2’ separation and in opposite directions - then say crossed snowshoes discretely tied in front of and to the oars.